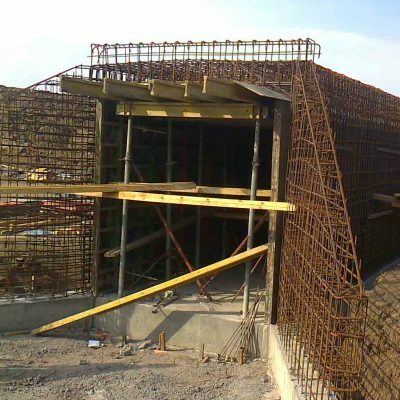 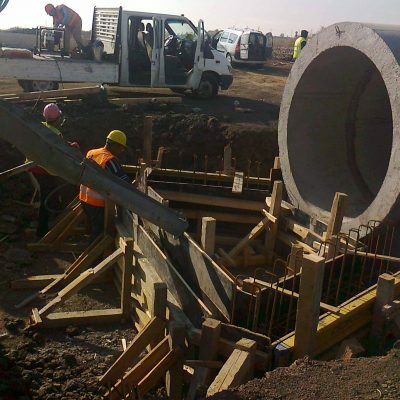 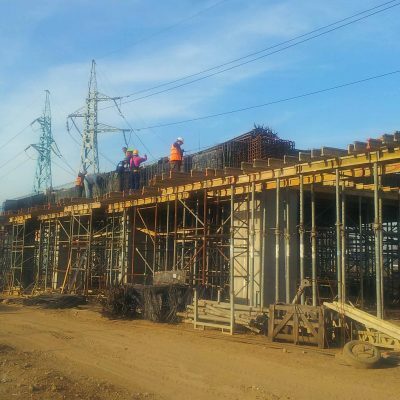 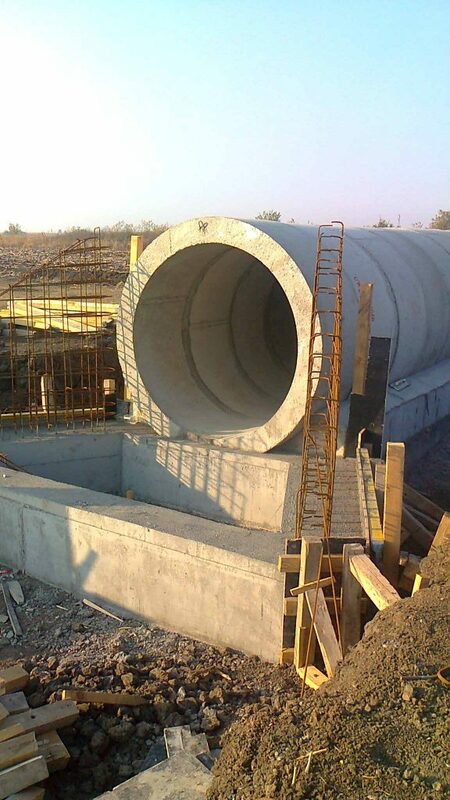 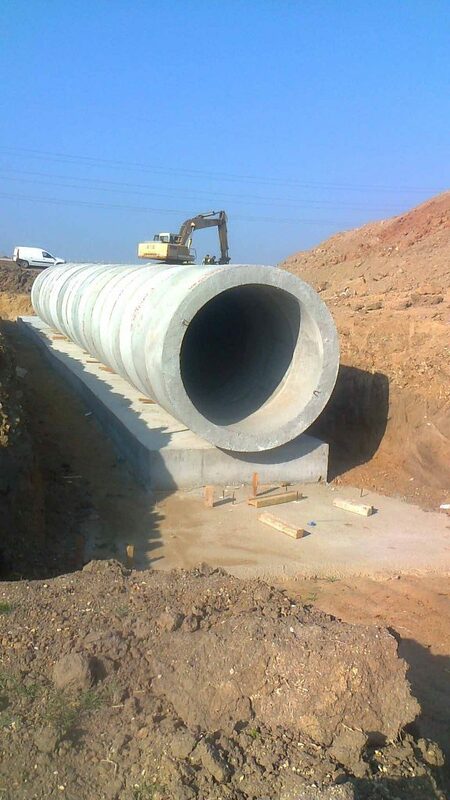 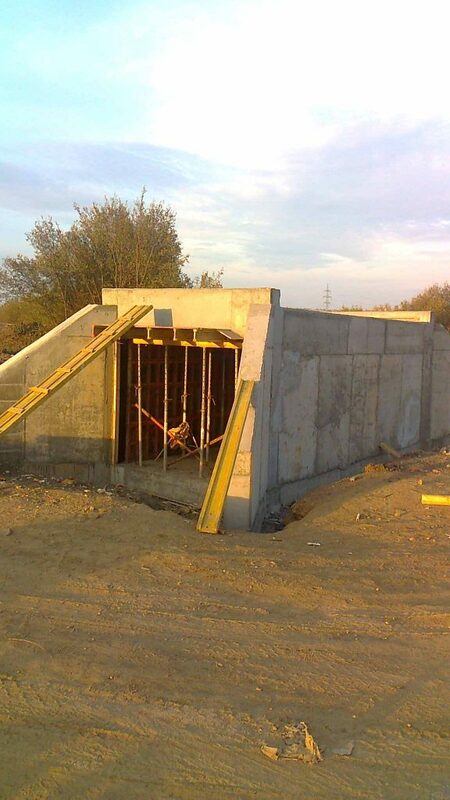 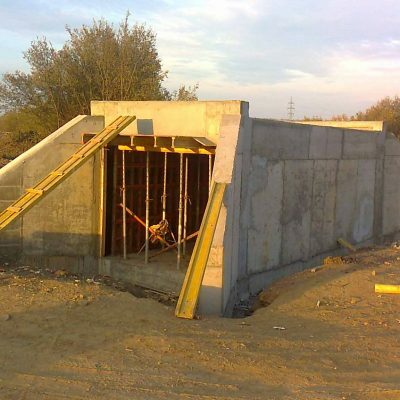 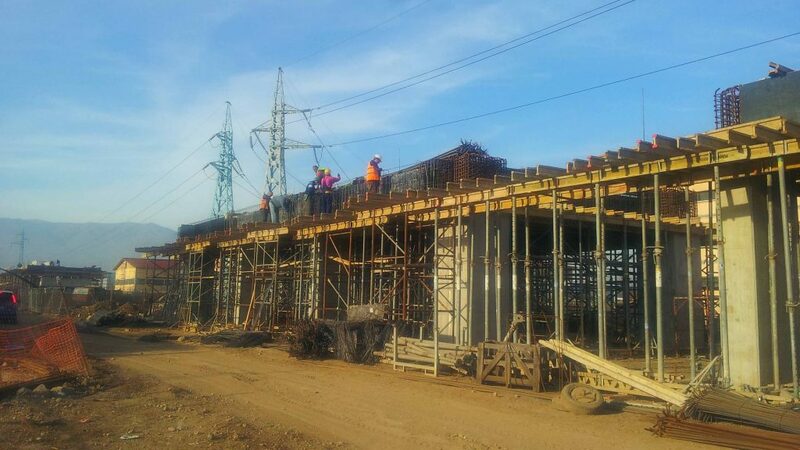 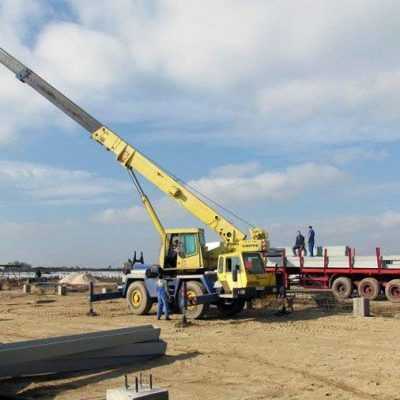 Sienit Holding has extensive experience in the realization of infrastructure projects on Bulgarian level. 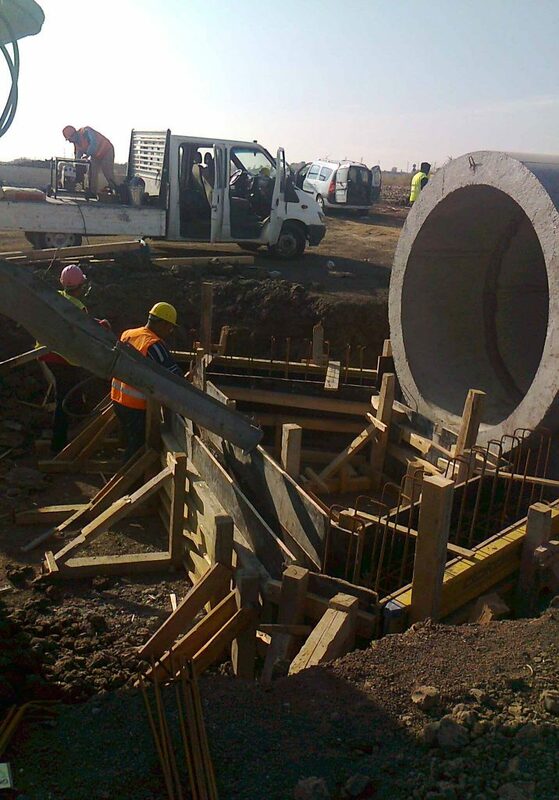 Projects of public import with the company involvement are Terminal 2 of Sofia Airport, Metropoliten Sofia, „Maritza“ highway and „Trakia“ highway. 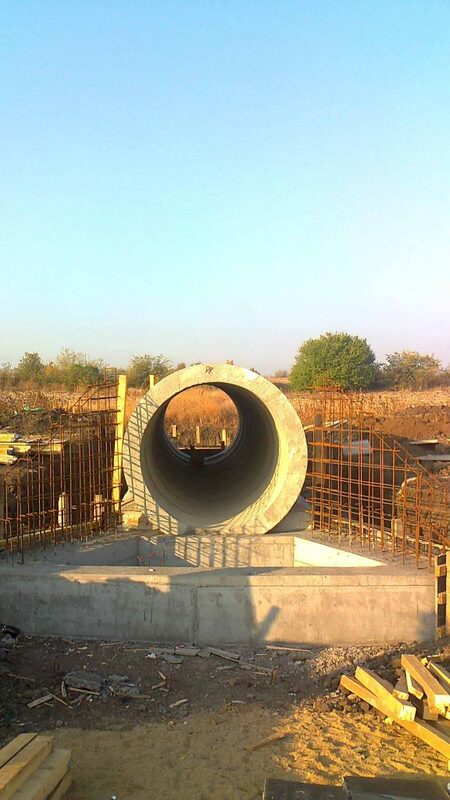 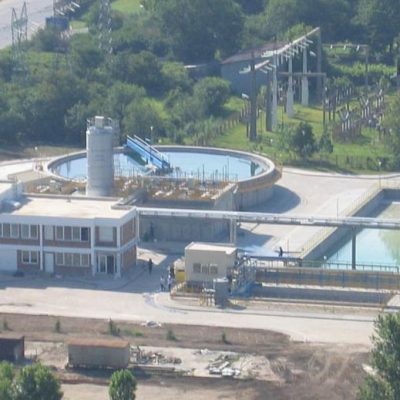 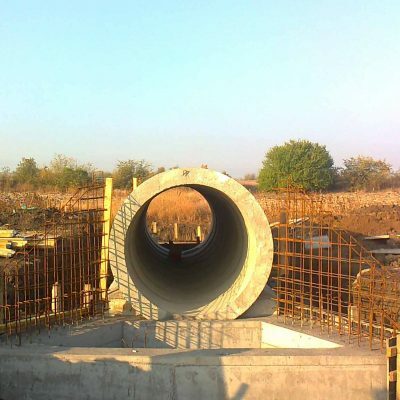 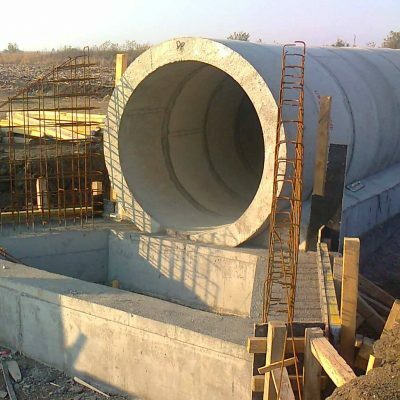 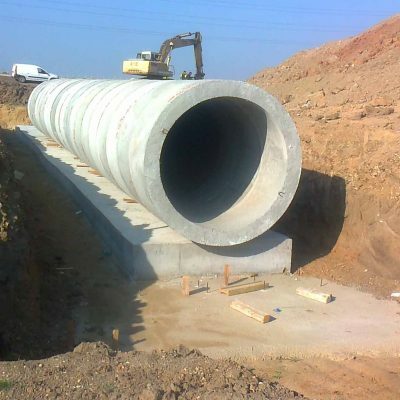 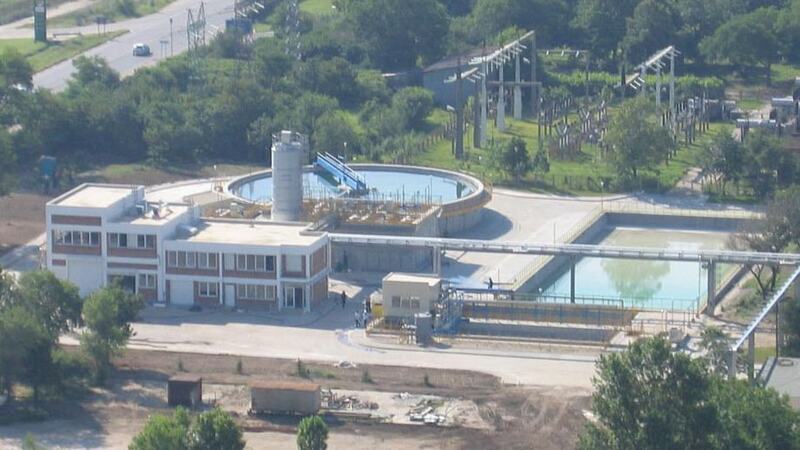 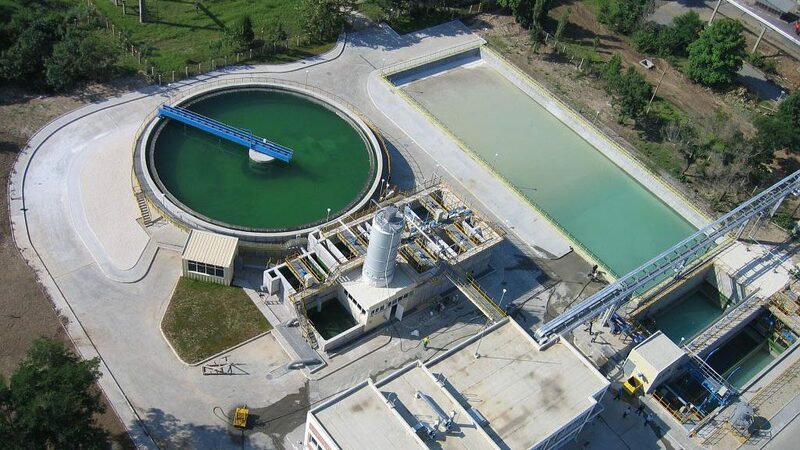 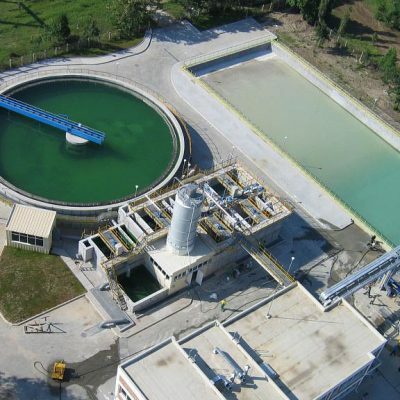 The company has further experience in the effectuation of projects related to water supply and sewage and the construction of waste water treatment plants. 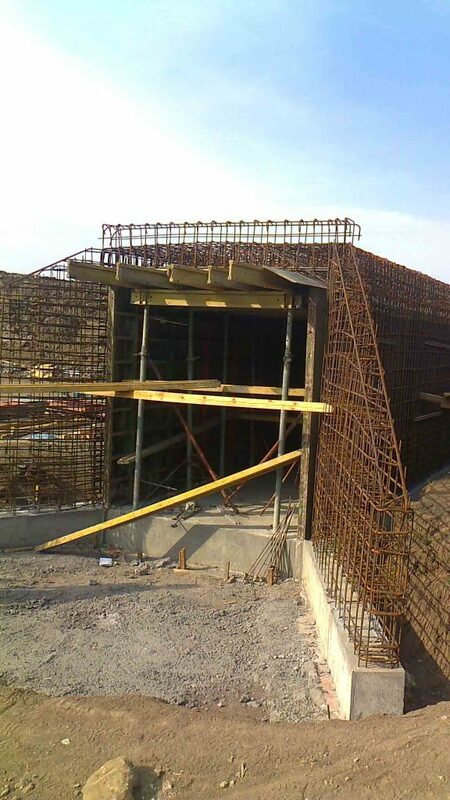 The company is well able of implementing electricity and gas supply projects. 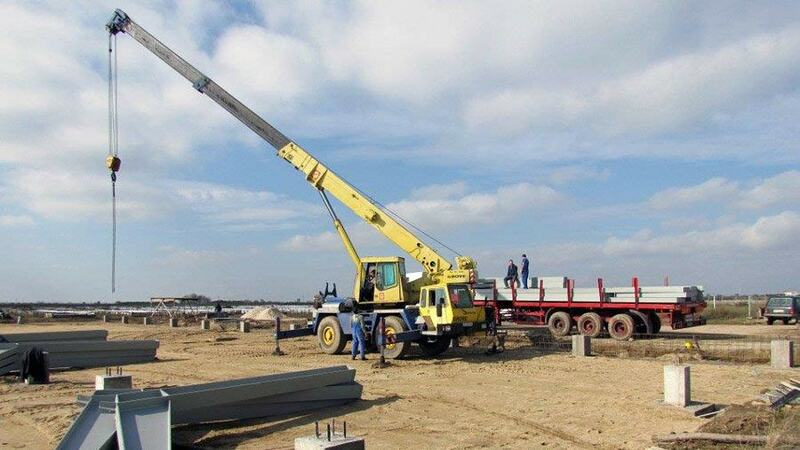 Sienit Holding has set its sights high to extend its activity in the field of infrastructure.